Have you tried every diet on the planet only to find yourself caving to the “forbidden” foods and giving in? Do you ever eat something even though you know you’re not physically hungry? If you had an easy way to naturally shrink the size of your stomach without surgery or dieting, would you be willing to abandon old habits and take control of your life? 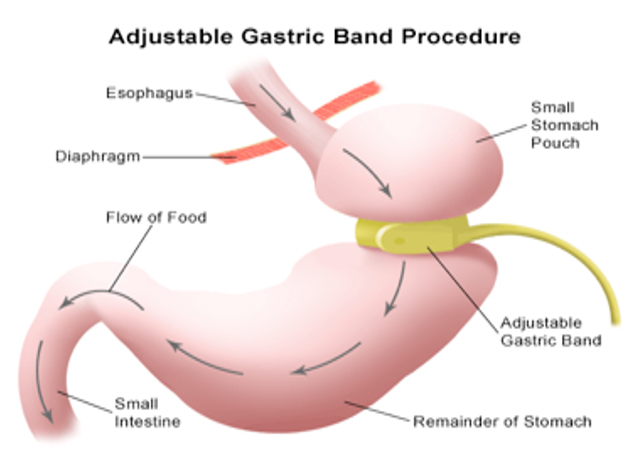 Virtual Gastric Band is a non-surgical and safe technique, which uses the power of hypnosis to retrain the mind to be satisfied with smaller portions. It’s like ‘flicking a switch in the brain’. It changes your attitude towards food and helps you take charge of your eating habits. This innovative technique was developed and lab tested in England (where Hypnosis is as mainstream as a doctor’s visit) with a 95% success rate. This is NOT a diet. The Virtual Gastric Band allows you to eat what you want while empowering you to be satisfied with smaller portions. You will not have feelings of being deprived, miserable or hungry. Having a foreign body inside your stomach (virtual or real) won’t deal with the emotional relationship with food. Hypnosis solidifies the change in coping strategies for good, so you will have a long-term solution to your weight problem. Make sure hypnosis is right for you! Call Karen at 312-215-2100 for a free screening. At that time, you will discover a bit about hypnosis, Karen will answer all of your questions about hypnosis, and you can schedule your appointment. Distance is no longer an obstacle to excellent hypnosis sessions! In addition to meeting with clients in person, Karen also conducts sessions by phone or online using Skype or Zoom.